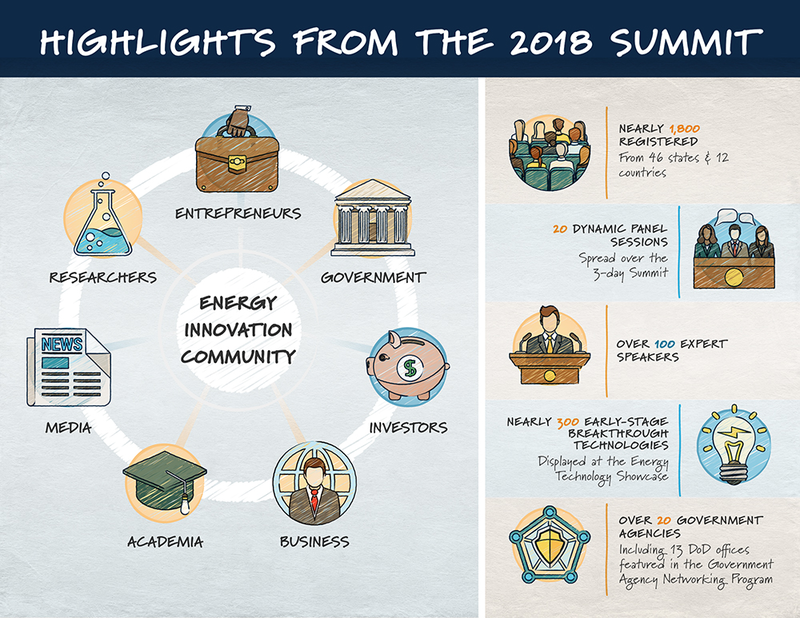 The Department of Energy’s Advanced Research Projects Agency-Energy (ARPA E) invests in transformational ideas to America's energy future more reliable, secure, and affordable. 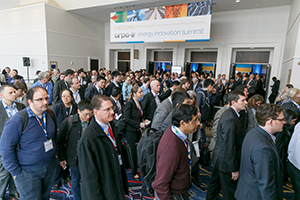 ARPA-E programs address critical challenges in energy generation, use, and storage. For more information on ARPA-E and its innovative project portfolio, please visit www.arpa-e.energy.gov. eventPower serves the meeting and convention industry by providing conference management services and tools that make our clients more efficient. Skilled certified meeting planning professionals combined with state of the art cloud-based collaborative software tools ensure the realization of our client’s vision for their conference. Clients can choose fully managed solutions or software as a service. The eventPower team is committed and engaged throughout the conference production cycle.